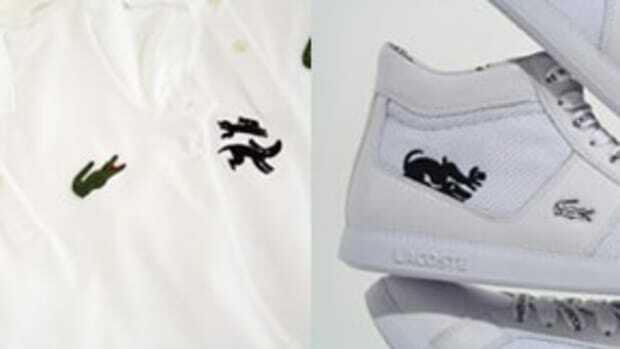 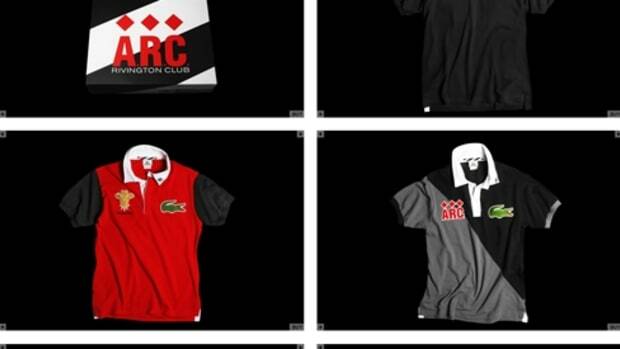 LACOSTE has enjoyed over 75 years as France&apos;s leading apparel brand. 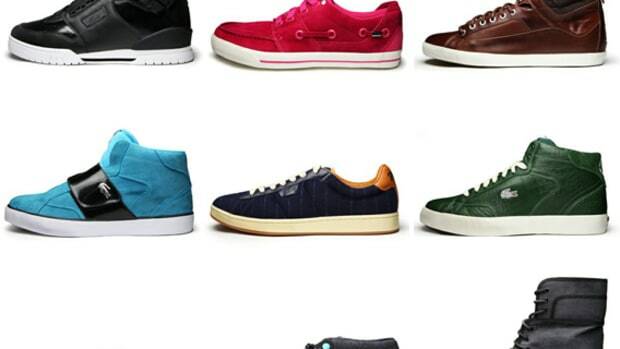 Shoes-Upis a neauvou magazine dedicated to sneaker and urban cutlure on the international circuit. 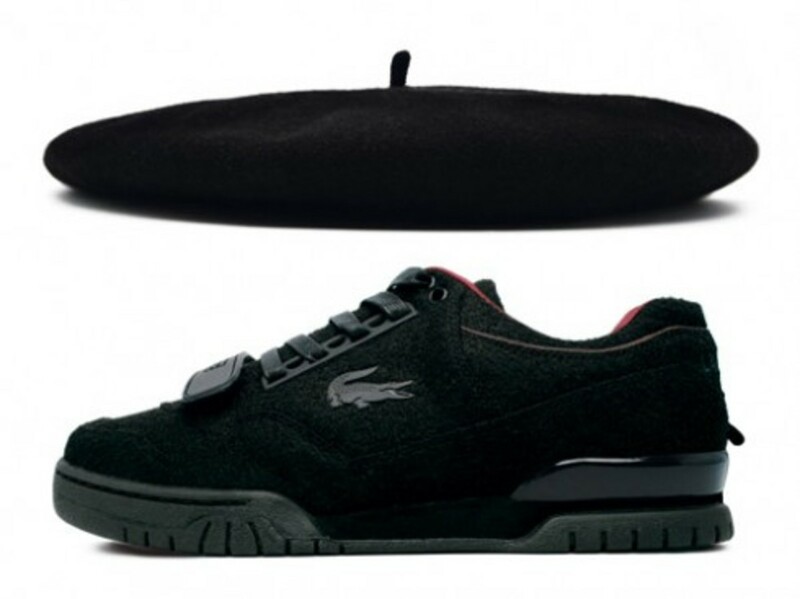 Together, both brands have cultivated France&apos;s heritageby creating apair of low-cut black woolen sneakers, a classic black Basque Beret, complimented with a 148-page book of Beret portraits by photographer Charles Levy. 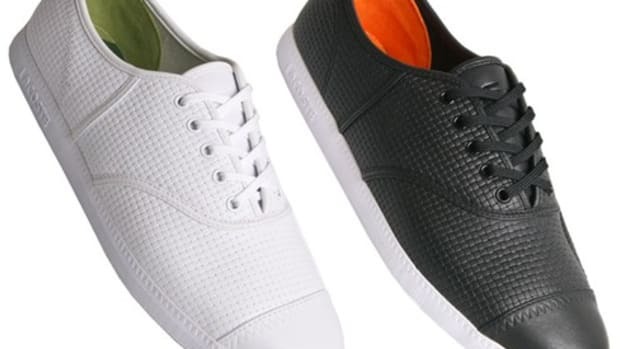 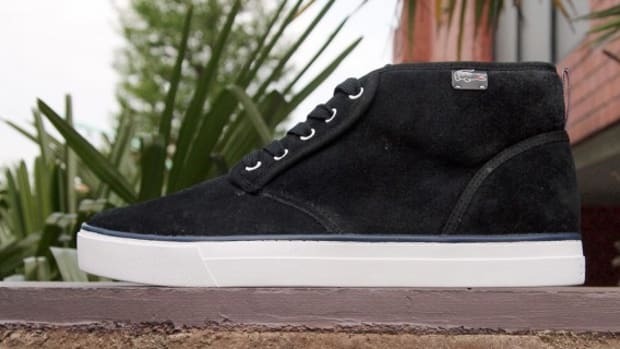 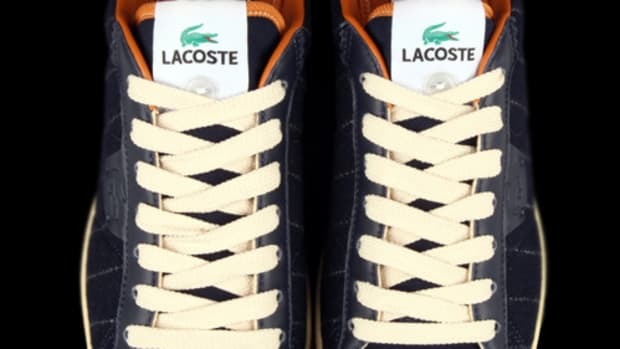 The sneakers are trademarked with LACOSTE&apos;s alligator embroidered on the outer side, Shoes-Up&apos;s logo on the inner flat, and a beret tassle on the heel. 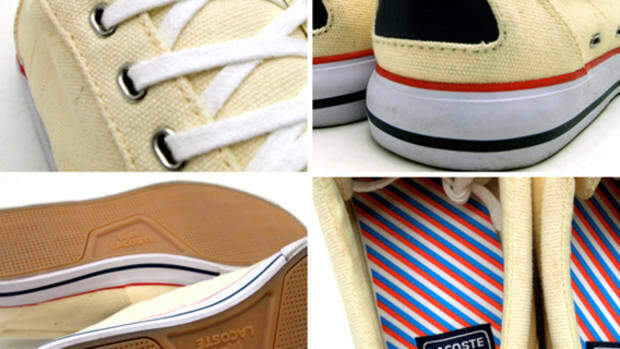 This edition is limited to 160 pairs retailing at 130 Euros ($170 USD), and will be sold throughout Europe&apos;s exclusive boutiques including Colettein Paris, Dover Street Marketin London, and Limited Editions in Barcelona as of November 18th.